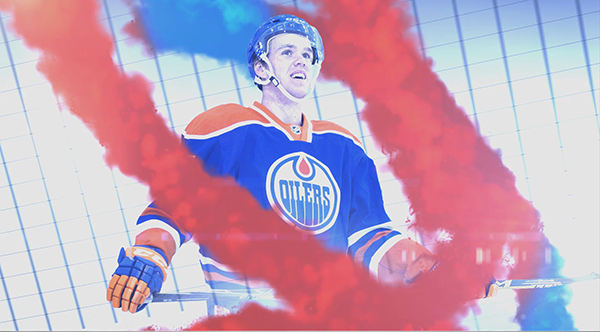 Created this for Game Changer for the Edmonton Oilers. Base Styleframe created by Rob Rossi. I was responsible for Motion Design and the particle fx.